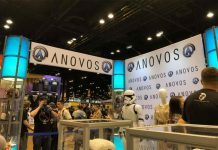 Save with ANOVOS, today and tomorrow only…. 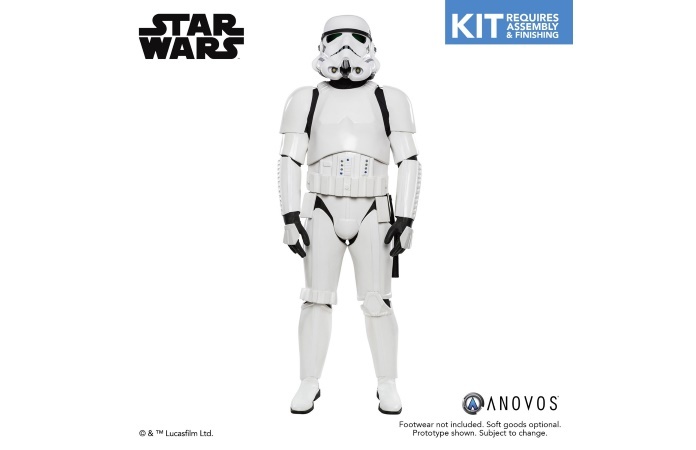 SAVE 25% OFF in-stock Star Wars build-it-yourself armor kits with discount code ARMORKIT25 at checkout. 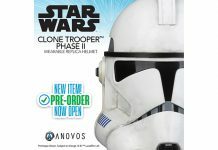 Payment Plan purchases not eligible. 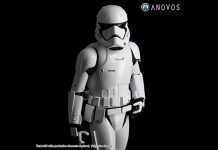 Offer ends 11:59pm/PT October 12, 2018 or while supplies last. 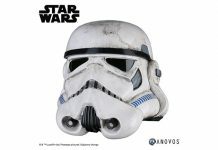 ANOVOS Replicating Past Techniques: Paint Weathering, Decals, and Hand-Cutting! 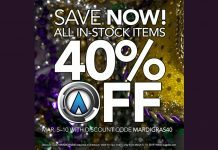 40 Percent Off All In-Stock Items at ANOVOS for Mardi Gras!